In honor of Memorial Day, the day that honors our military heroes who give up their freedom so we can have ours, I’d like to lead you in a special time of prayer. Today our prayers will be focused on the men, women, and families who have sacrificed and served in our U.S. Armed Forces. These special people are in need of our prayers – and praying for them is just about THE best way we can repay the debt we owe! 1. Pray that God will give them eyes to see their circumstances from an eternal perspective. 2. 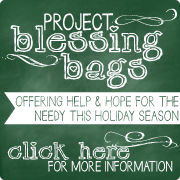 Pray that both their needs and the needs of their families will be faithfully met. 3. Pray that they will rely daily on the Lord’s strength, wisdom, and power instead of their own. 4. Pray God will put a hedge of protection around them and guard them spiritually, physically, and emotionally. 5. Pray that they will be surrounded by godly people who will encourage them with the truth of Christ in word and in deed. There are many, many more prayers we can and should be praying for our heroes in the Air Force, Army, Marines, and Navy! If you have a prayer and/or verse to add, please do so by leaving a comment below! If you’ve been around here for awhile, then hopefully by now you know the heart behind Throne of Grace. And you will also know that we mean no shameless self-promotion when we say that we have some wonderful tools to help you bless our military heroes and their families with prayer! We have prayer card sets for every branch of the military – “How to Pray for Our Military” and “God’s Word for Military Hearts”. 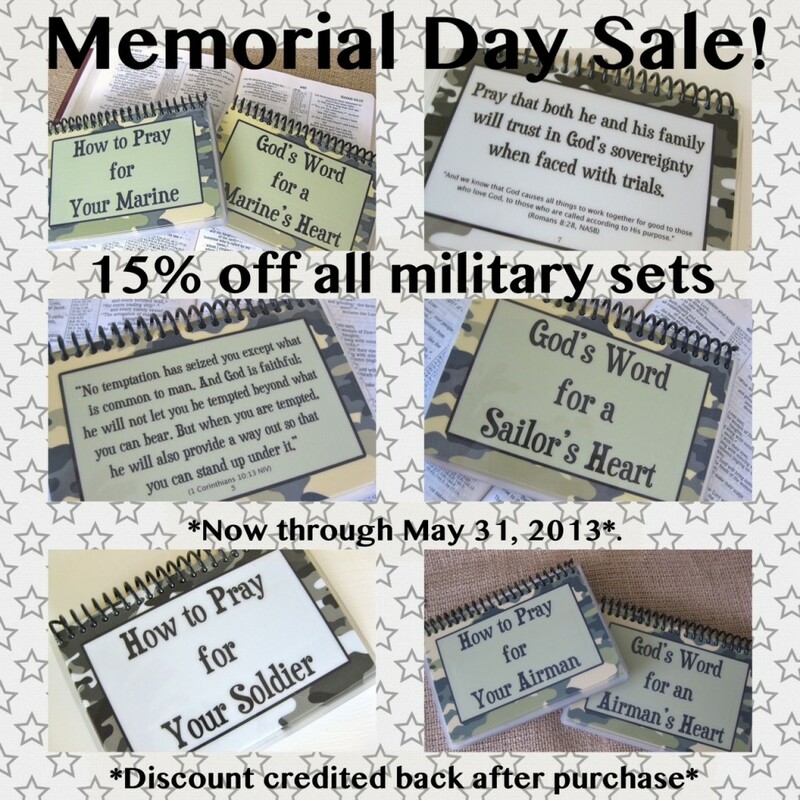 In honor of our armed services, today through Friday, May 31st, we are offering 15% off of all our military sets! You can find them in our Throne of Grace Shop HERE. Simply type “MILITARY” in the “Message to Seller” box at checkout and 15% off your military sets will be credited back to you after purchase. Be sure to give the military heroes in your life an extra squeeze and thank you! This made me cry! Bless you, my darling daughter!